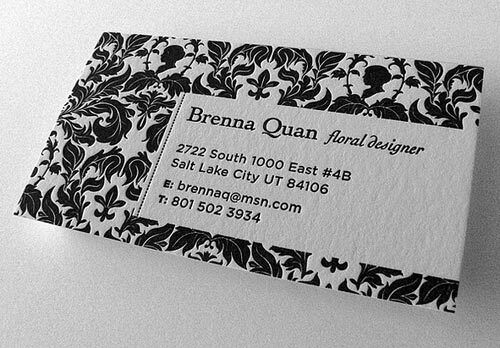 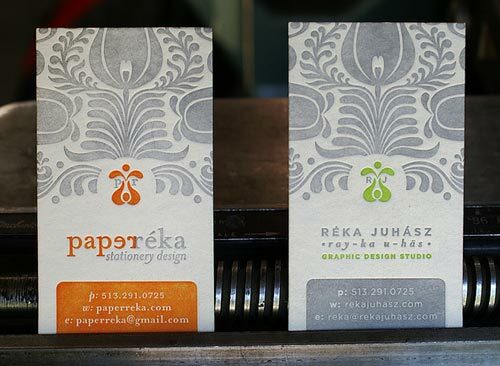 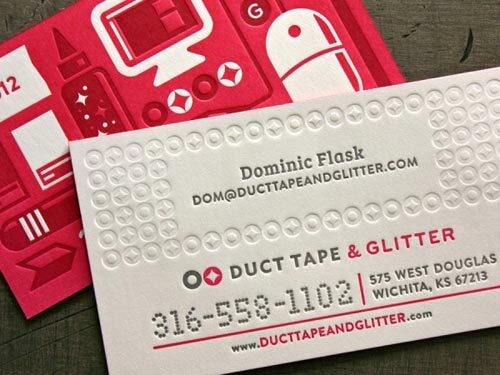 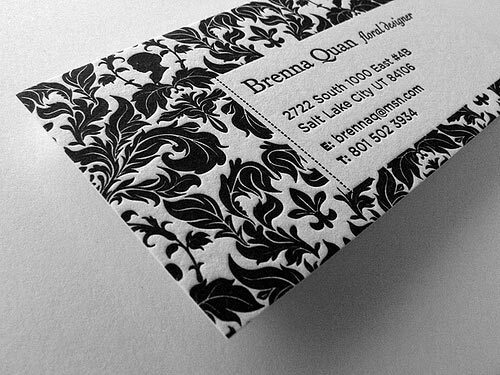 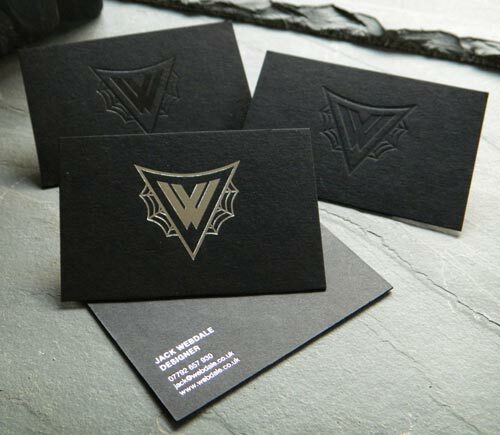 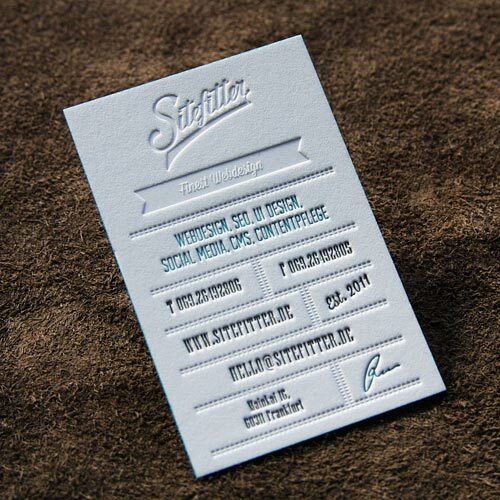 For expert designers, letterpress business cards are very significant. 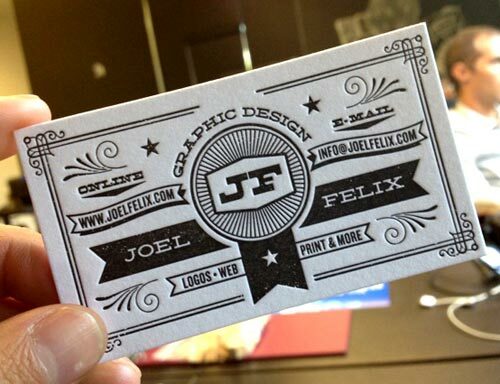 Business cards give way to your clients to remember what business you hold and what pursuits it follows. 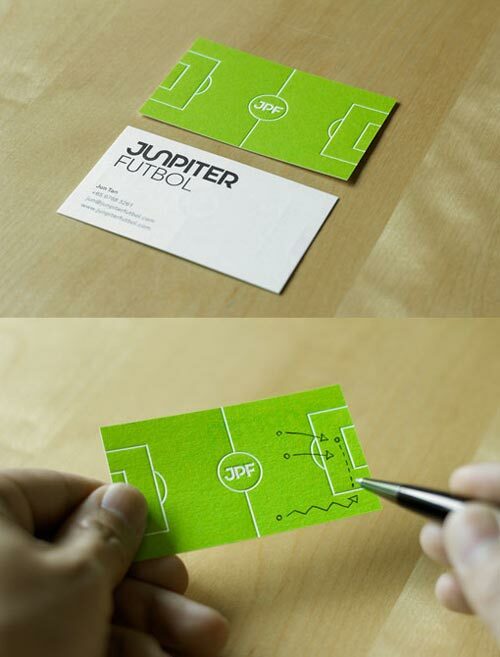 It speaks for you as a tool to communicate your strong suit. 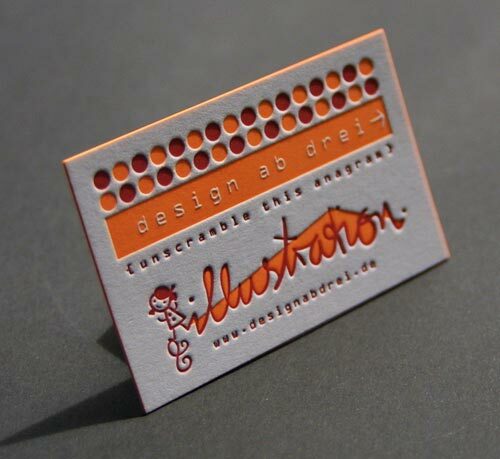 In the profound market around you ought to do something extraordinary to stand out of the multitude. 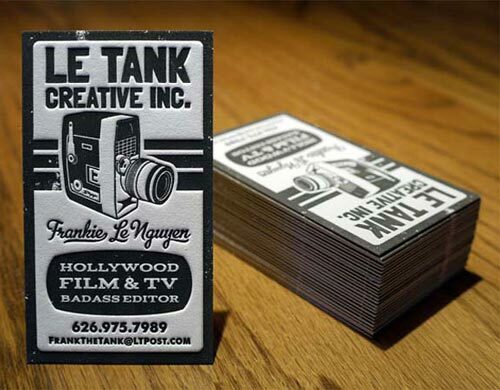 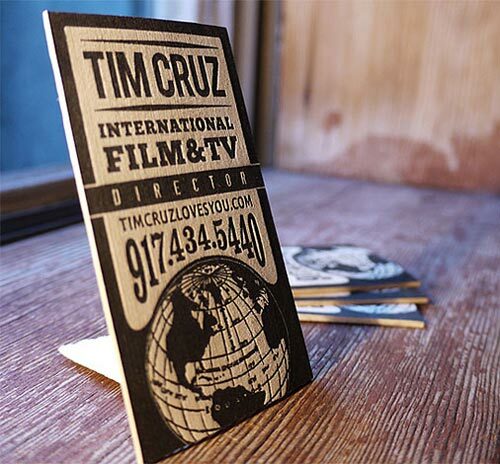 The most appropriate way to get you noticed in the market is to pick up the most productive and creative letter press business card out of the ocean wide collection available. 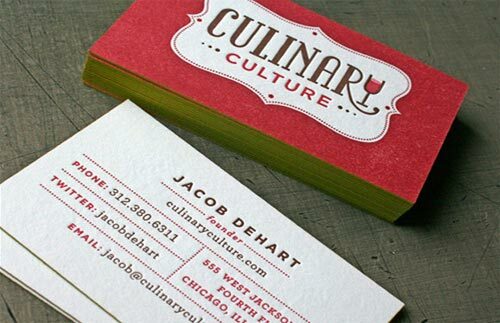 Always choose the best services of a printing company for your letterpress business card design it will ace up the quality of your business card. 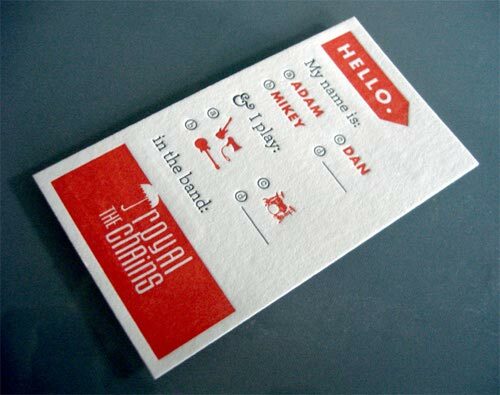 You can get prompt printing results from 48 hour print. 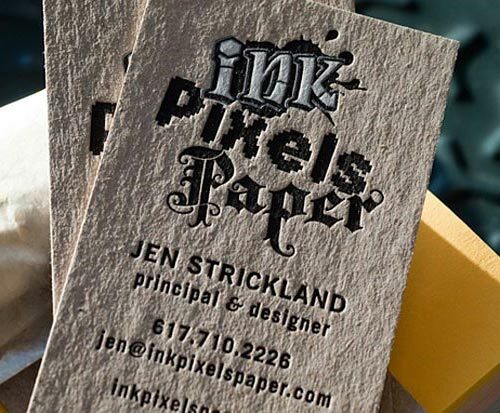 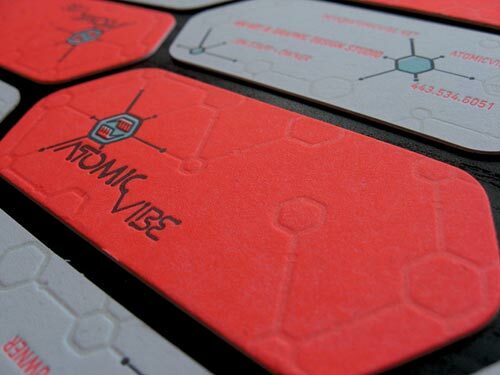 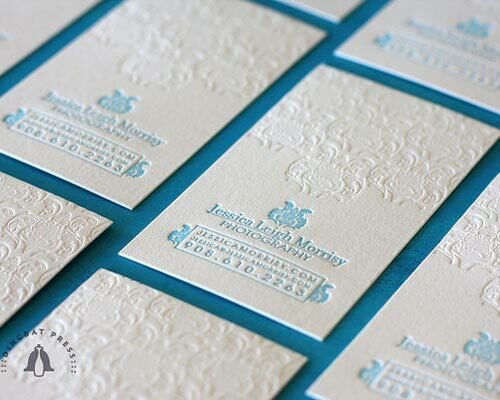 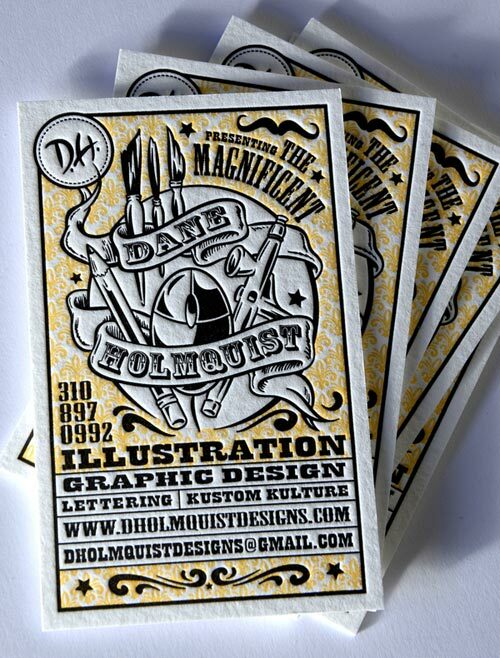 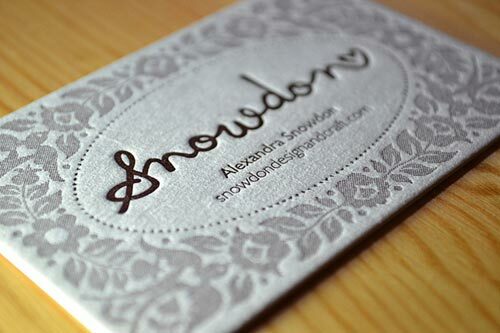 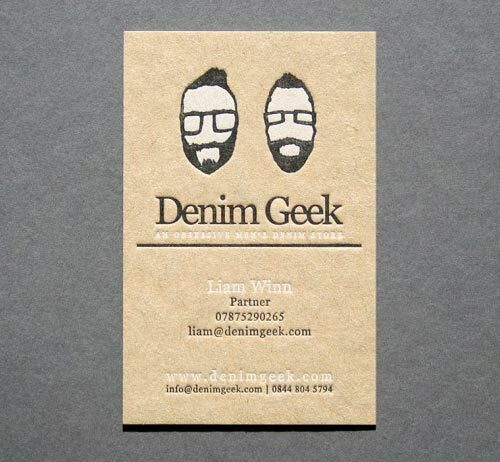 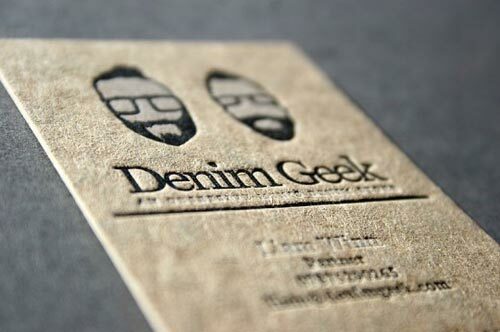 Today I am showcasing 25 beautiful & cool Letterpress business card design for your inspiration. 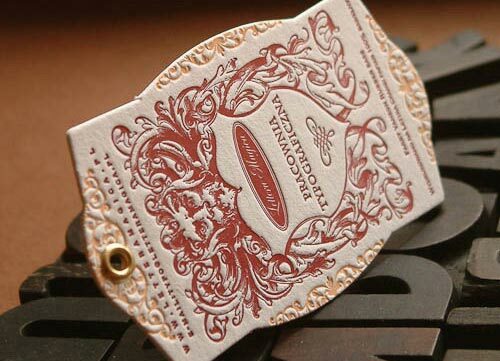 No other card can bring the efficacy and value of this accumulation down at any level. 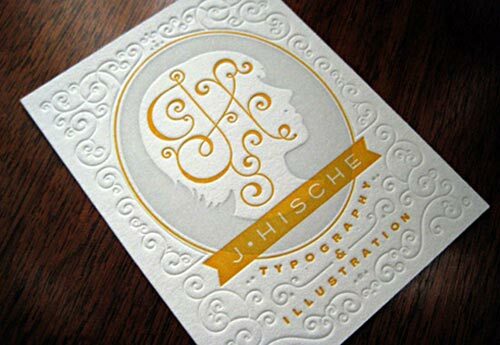 They are one of their kinds. 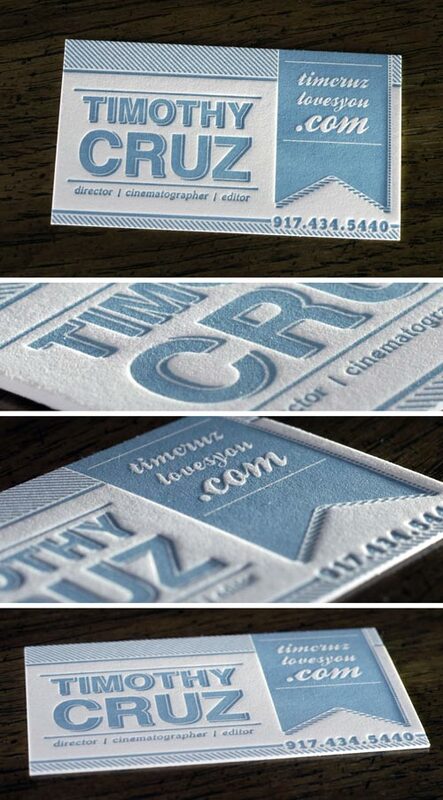 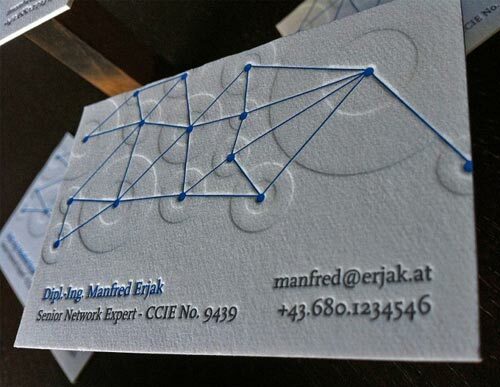 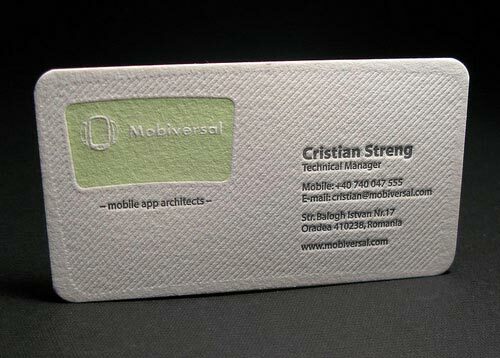 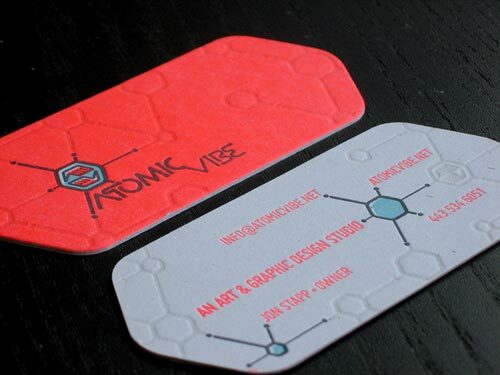 If the choice of your business card is substandard & slapdash you may lose the chance to prompt your business vastly. 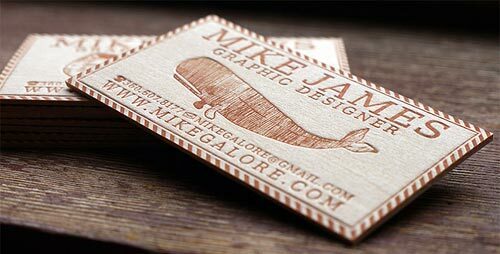 Obviously you impart only that impression which you choose to show to others & if a beautiful and well-designed letterpress business card is at your disposal; you will come out with flying colors and for sure these efforts will never go to trash. 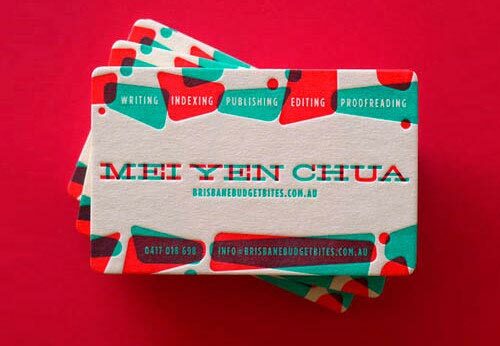 Let us plunge down to get an access to the letterpress cards including embossed business cards, Network Expert Cool Letterpress Business Card, Mobile App Architects Letterpress Business Card Design, Wood Letterpress Business Card Design & much more.